Patch that is! 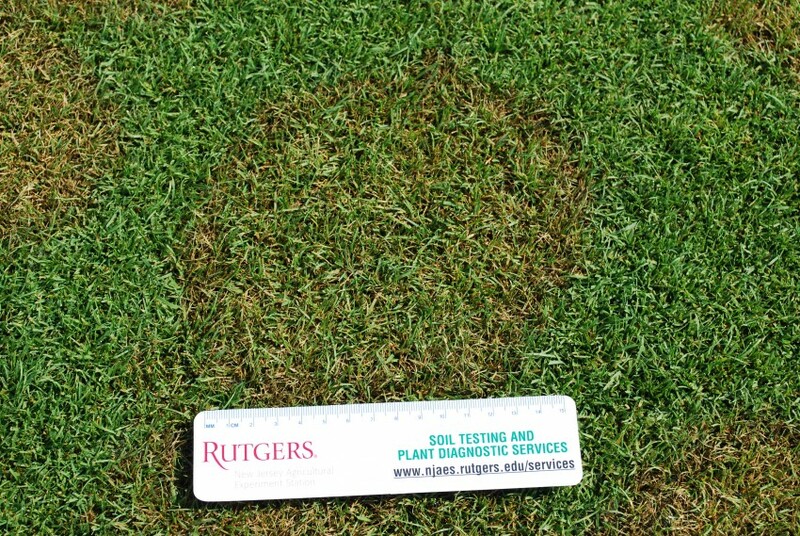 Recent weather conditions have driven the fungus Rhizoctonia solani into overdrive. 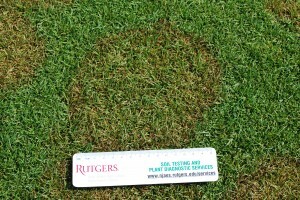 Brown patch has flared up all over the place just in time for our July 4th celebrations!